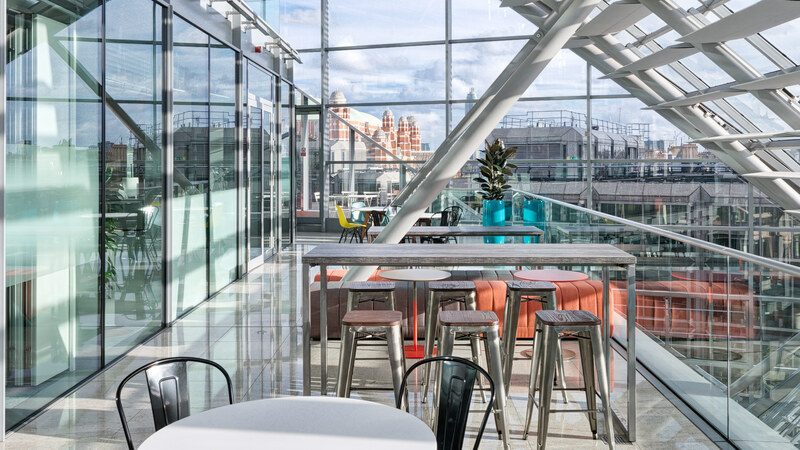 Capital Economics wanted a more modern and expansive environment across one large floor. 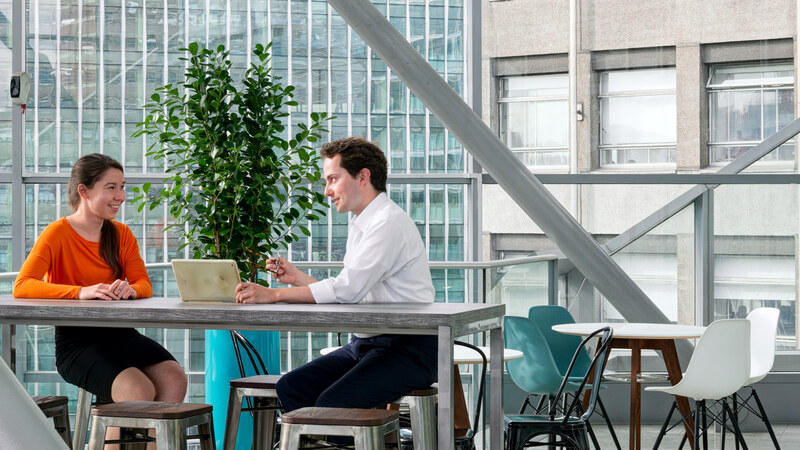 Working with their senior management team, our workplace specialists conducted several design workshops and detailed interviews to gain an understanding of their vision. 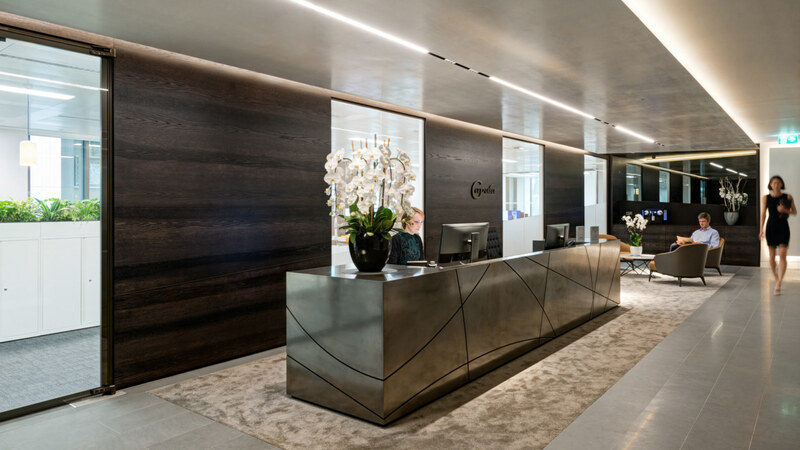 They envisioned a light and timeless interior with an elegant front of house. 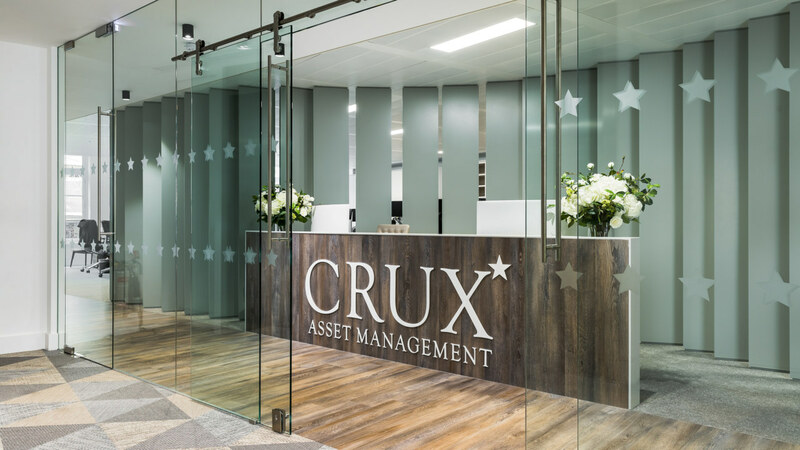 Our design team proposed using a conservative colour palette of warm timbers and grey tones, with subtle branding to create a classic and sophisticated design. We carried out a full Cat A and Cat B fit out to create a building entirely fit for purpose. 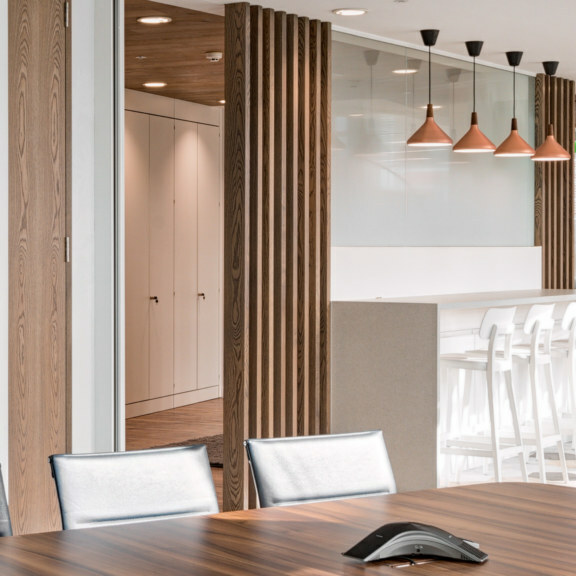 Throughout the construction process we were faced with the challenge of working alongside multiple fit out projects occurring simultaneously in the same building; however, with organised scheduling our team delivered the project without any complications. 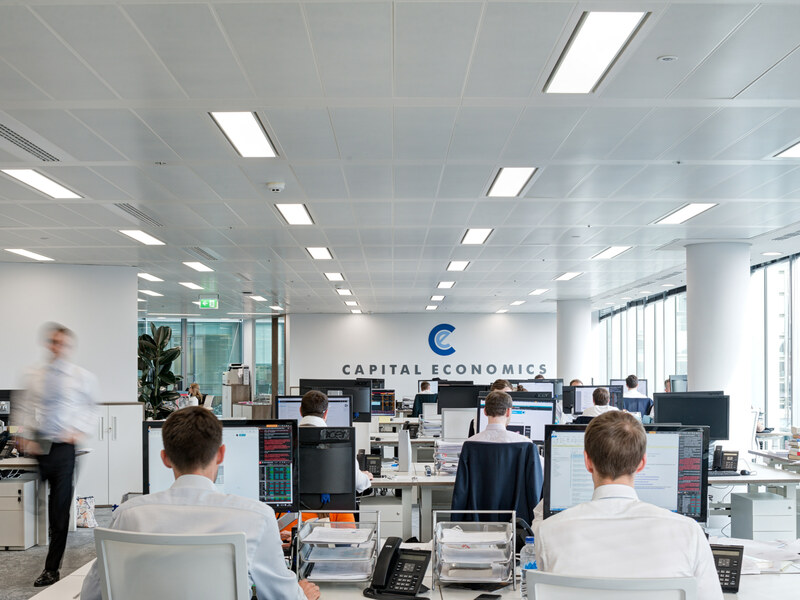 Through intelligent design, we created a workplace that works for each and every individual at Capital Economics and supports their day-to-day operations. 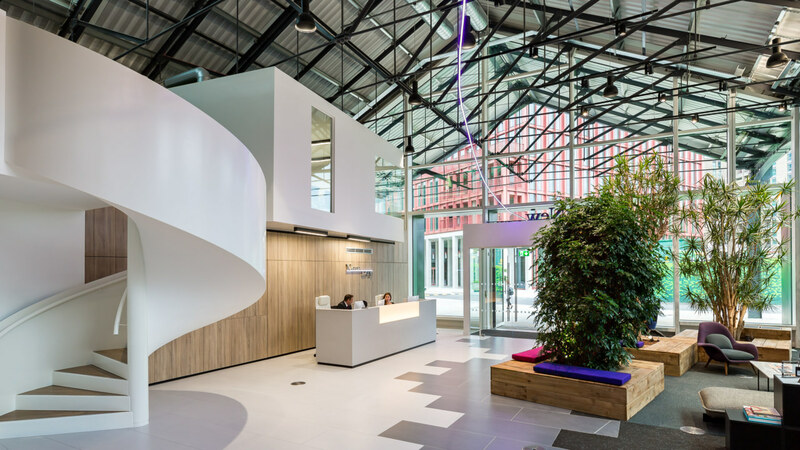 The final design includes: a front of house, an open plan working area, a breakout space and various cellular meeting rooms.